HOSTING AT HOME? Shop our collection of tableware. READY TO PLAN? Chat with Your EC Family To Book Now! We’re all about eating in season. That’s why we create two unique menus for use throughout the year. As part of our commitment to improve our sustainability practices and reduce our carbon footprint, we source ingredients from reputable local farmers whenever possible. This means that salads on the Spring/Summer menu might feature plump strawberries or yellow Illinois corn, while similar dishes on the Fall/Winter menu instead contain pear or roasted butternut squash. 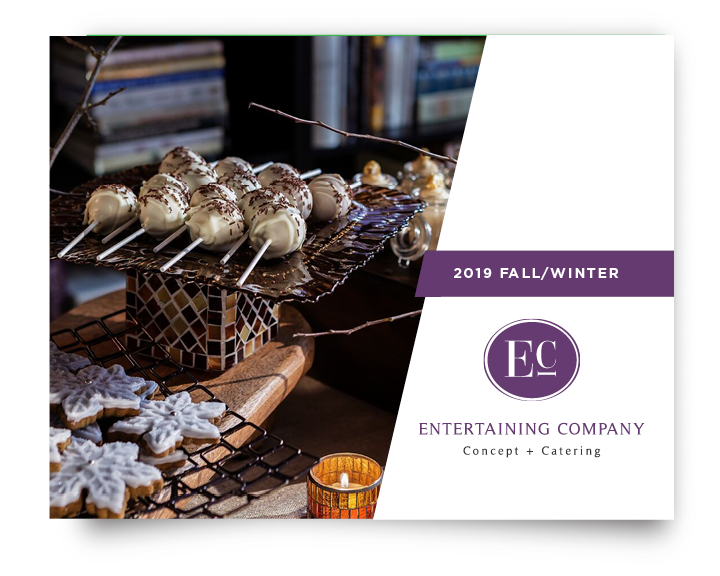 Our new seasonal catering menus cover all of our event and service options—from corporate holiday parties with chef-staffed action stations to summer barbeque drop-offs. 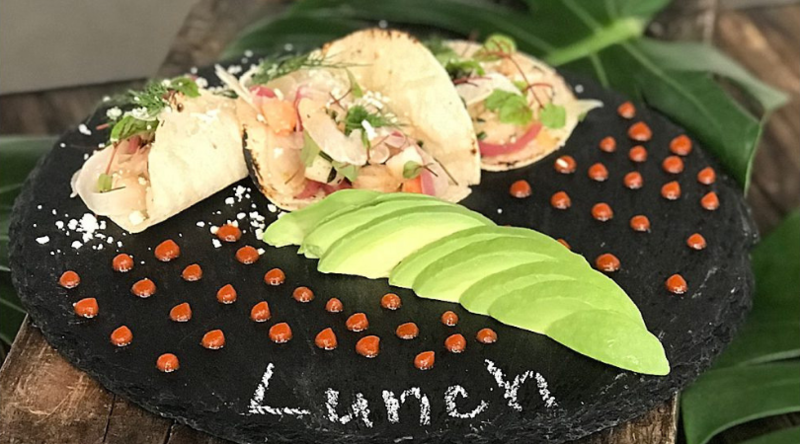 Take a look at our seated, plated meals for fancier affairs, and check out the casual and convenient lunch boxes for office meetings. And all the tasty ideas in between! Please note that all of our dishes are just ideas and suggestions. 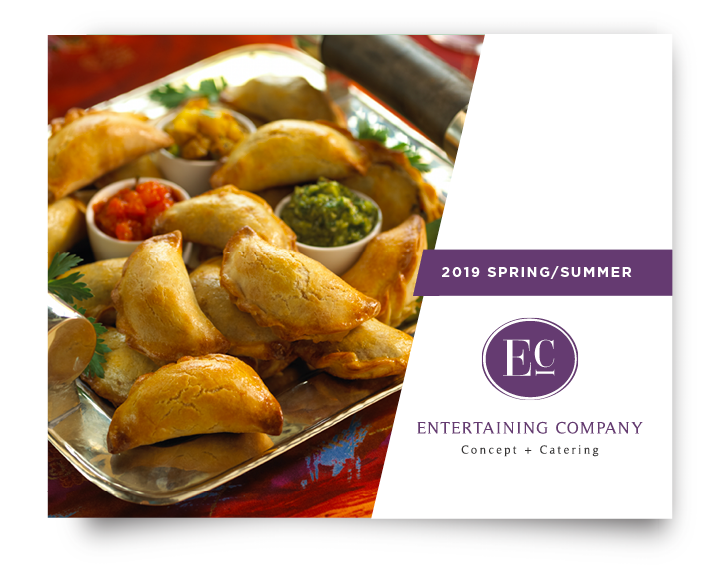 Speak with one of our attentive and creative sales consultants, who can create a custom menu totally unique to you and your party—sun or snow! Chat with Your EC Family To Get Started Today!